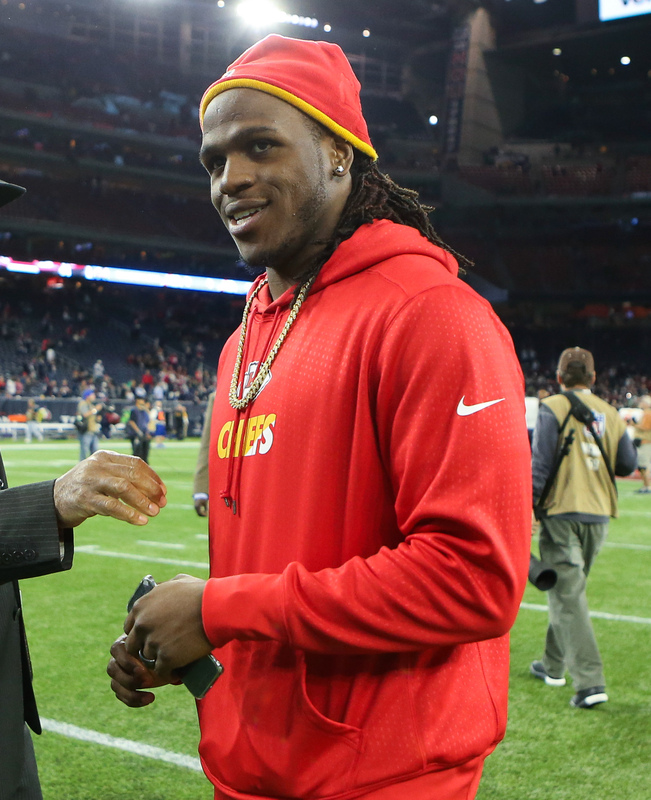 Jamaal Charles‘ stay with a third NFL team did not last long. The Jaguars are releasing the two-time All-Pro running back, Ian Rapoport of NFL.com tweets. The Carlos Hyde acquisition will lead to Charles losing his job. He received just six carries with his latest team. The Jags signed linebacker Nick DeLuca to take Charles’ roster spot. Jacksonville added Charles to help a backfield missing starter Leonard Fournette. But the team clearly didn’t feel its sans-Fournette running back situation was strong enough, deciding to unload a fifth-round pick for Hyde, who will be set to debut for his new team on Sunday in London. 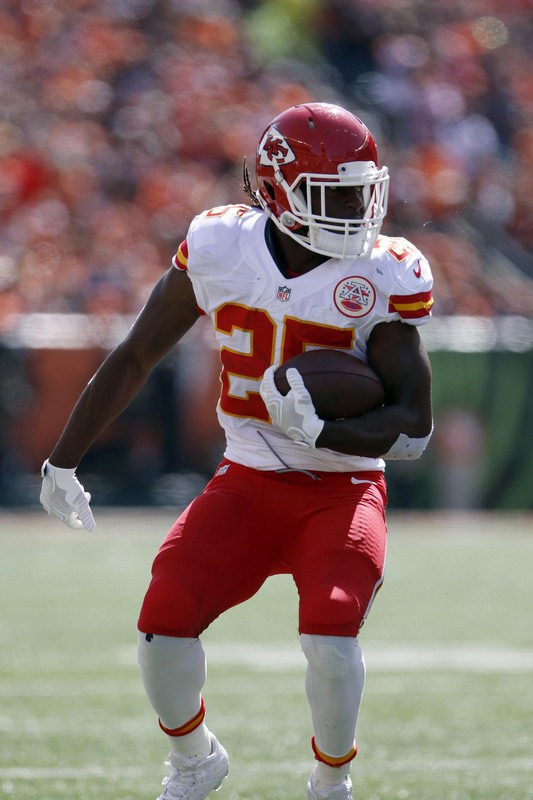 The Chiefs’ all-time rushing leader and one of the best yards-per-carry runners in NFL history, Charles will return to free agency. He’d resided there since the Broncos let him walk in the offseason. 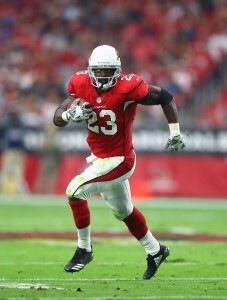 The 31-year-old back gained seven yards on those six carries and appears to be near the end of a decorated NFL career. DeLuca will join a Jags team that saw reserve linebacker Donald Payne suffer a knee injury in Sunday’s loss to the Texans. The Jaguars have agreed to sign running back Jamaal Charles, a source tells ESPN.com’s Adam Schefter (on Twitter). Charles will give Jacksonville another backfield option while star Leonard Fournette recovers from a hamstring ailment. 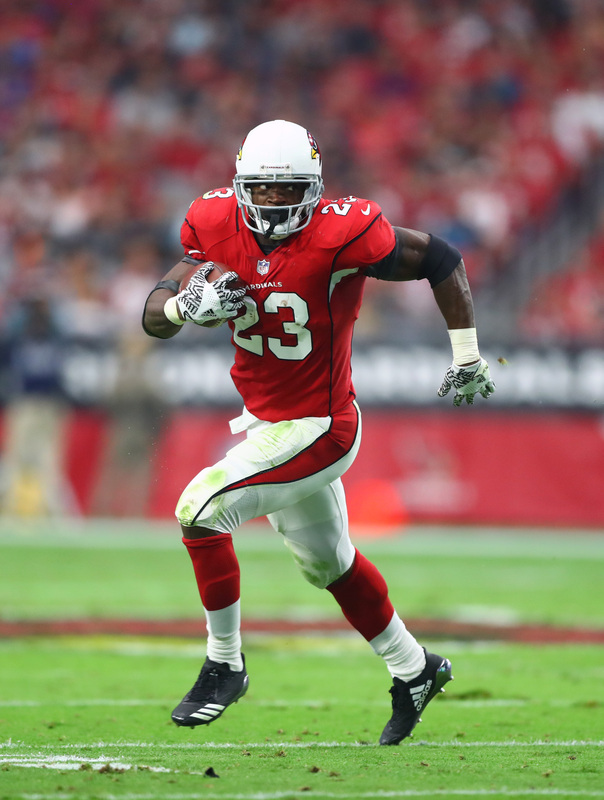 To make room, the club is releasing backup running back Brandon Wilds. Charles, 32 in December, is admittedly not the player that he once was. The veteran had some brilliant seasons in Kansas City, including a 2010 campaign in which he ran for 1,467 yards and averaged 6.4 yards per carry, but he has not topped 1,000 yards since his 2014 season with the Chiefs. Injuries and time have slowed Charles, but the Jaguars believe that he has enough juice to help hold down the fort while Fournette is out. Charles is not necessarily ticketed for a giant workload while Fournette is sidelined – the top job is expected to remain in T.J. Yeldon‘s grasp. Still, Charles has a clear path to playing time for at least one week. The Jaguars recently lost Corey Grant to a season-ending Lisfranc injury, so the signing of Charles and the release of Wilds leaves the club with just two healthy running backs. 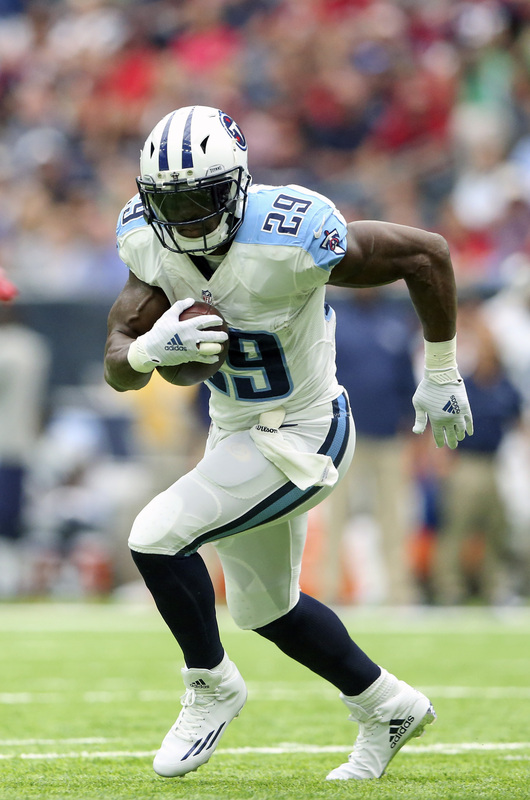 It’s likely that another RB will be added to the mix, and it will have to be an outsider as there are no RBs on the Jags’ taxi squad. 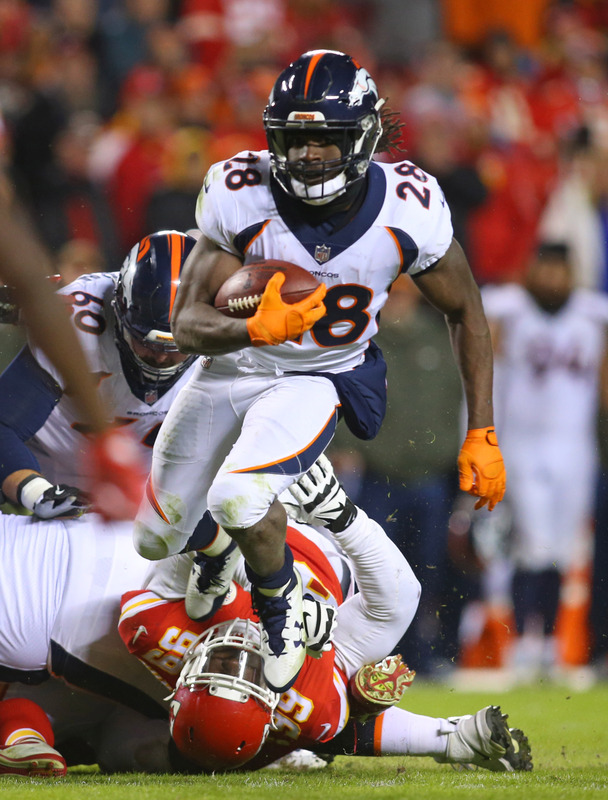 The Redskins’ search for running back depth continues, as the team is set to meet with free agent Jamaal Charles today, per ESPN’s Josina Anderson (via Twitter). Washington is also planning to work out Orleans Darkwa today. 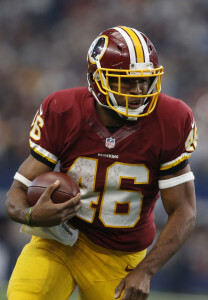 Washington lost presumptive starter Derrius Guice to a torn ACL during the team’s first preseason game, and Samaje Perine is expected to miss at least a week with an ankle injury, so Rob Kelley, Chris Thompson, and Kapri Bibbs are the team’s only healthy backs at the moment. While Thompson offers upside as a pass-catcher out of the backfield and as a change-of-pace back, the Redskins could really use some more help. Enter Darkwa and Charles. Darkwa was a bright spot in an otherwise miserable season for the division-rival Giants in 2017, posting career-highs in starts (11), rushes (171), yards (751), and touchdowns (five). Advanced metrics were generally fond of his play, and he has generated plenty of interest this offseason. Charles, meanwhile, made it through the 2017 campaign healthy — which was an accomplishment in and of itself — but aside from that, it was not an especially memorable season for the 31-year-old. 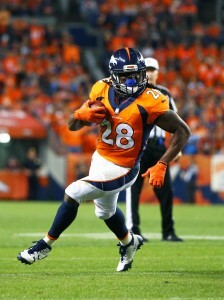 The two-time All-Pro, who was one of the most exciting players in the league before being plagued by extensive knee trouble, racked up just 69 carries for the Broncos last year, and while he led all Denver ball-carriers with a 4.3 YPC average, he was a healthy scratch to close out the year and was frustrated with his lack of playing time. Charles did meet with the Saints back in June, but we have not heard of any other interest in his services.